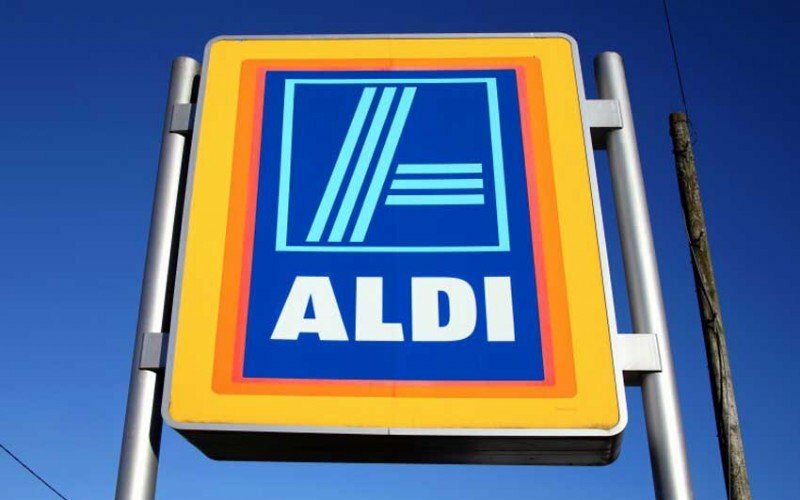 Research by the UK’s Institute of Customer Service involving 10,000 consumers has found that Aldi has overtaken Marks & Spencer and Waitrose as the top UK supermarket for customer satisfaction. The results are part of a study the ICS completes bi-annually. We ask how useful is customer satisfaction as a measure? According to business school theory, companies need to choose one of either, low cost, product leadership or “customer intimacy” as their primary strategy. The theory goes that only by relentlessly focusing on one will a company be able to create competitive advantage. Trying to pursue two or even three strategies simultaneously would lead to confusion – internally and in the mind of customers – and poor performance. Has “conventional wisdom” had its day or are we now seeing a new breed of company that can drive costs down and at the same time deliver sector leading customer satisfaction? The ICS noted that the German discounter had made the biggest gains among the supermarkets in terms of market share, while the three supermarkets with the lowest customer service scores – Tesco, Asda and Co-Op Food – saw small drops in market share. The same pattern is to be found in retail financial services. A deeper dig into the numbers reveals various possible explanations for Aldi’s meteoric improvement in customer satisfaction. The first is that customer satisfaction represents a weak test and by making relatively modest improvements Aldi is able to outperform its competitors. It is interesting to note that across all sectors, the ICS research highlighted that customers problems and effort had increased. Also, Net Promoter Scores showed decline reflecting the fact that customers were less likely to recommend the places where they shop. Despite these deteriorating metrics, customer satisfaction across all sectors increased when compared with the previous six months. A second possible explanation is that Aldi customers are more easily satisfied that those of M&S and Waitrose. If price is the primary driver for most Aldi customers then the provision of reasonable service may be a welcome surprise. Aldi customers may simply have different expectations which shapes their perception and the value they attribute to the experience they receive. The last thought is that the amusing, tongue in cheek advertising campaign may have created a level of affection from Aldi’s customers. The campaign focuses on the brand’s low prices and does so with an endearing humour that validates the good sense of economy conscious consumers.